I recently re-watched the movie Big and wondered aloud to Mr. Lovebird if I'd be willing to revisit my adolescence. It was such an awkward time for me and I decided I wouldn't want to go back. Kids nowadays have so much pressure put on them especially with the visual aspect of social media coupled with measuring up against unbalanced standards of beauty. Imagine having to navigate this with physical scars caused by trauma such as a tragic accident or abuse. There are many young people who are living with scars such as these and remaining strong in the midst of curious stares and mean comments is a real challenge, especially for girls who are already under so much scrutiny when it comes to developing a healthy body image. 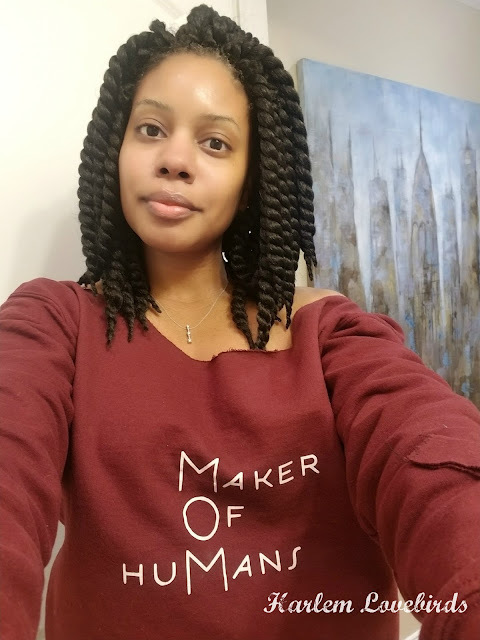 I recently learned about Angel Faces, an organization to help girls ages 12-18 face these challenges in a community of their peers, counselors and make-up artists who help them realize their beauty from the inside out. 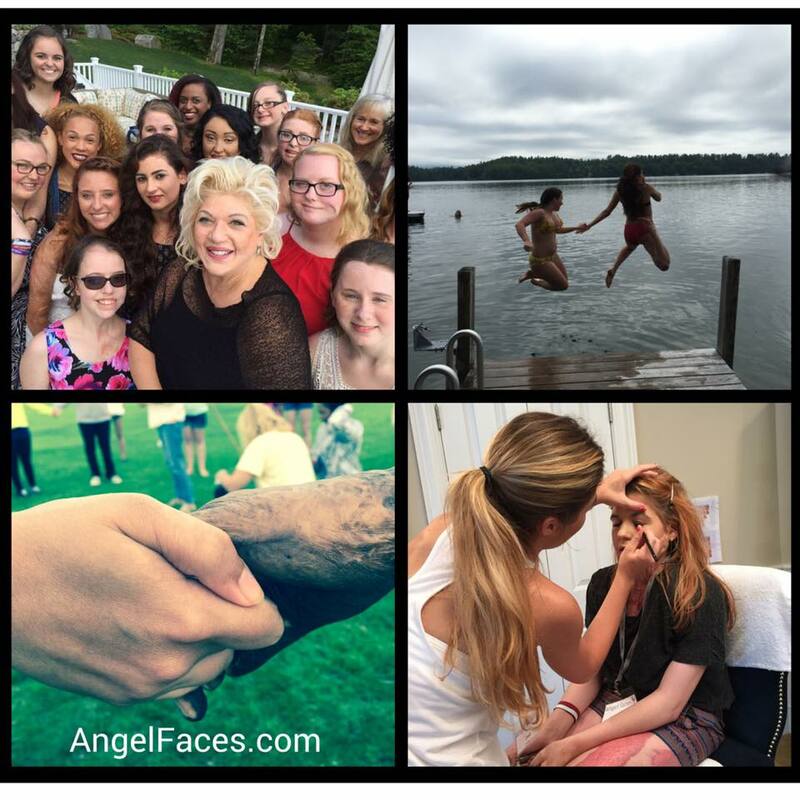 Founded in 2003 by burn survivor Lesia Cartelli, Angel Faces is based in California and their signature experience is their week-long summer camp June 20-27, 2016 which takes place here in New Hampshire. I was intrigued to learn that this powerful experience is taking place right here where I live and was curious about how I could help. That's where you, my readers come in. Angel Faces is currently seeking applicants to attend their empowering camp for girls who have been disfigured severely by burns or trauma. Attending the camp is free for the girls thanks to generous donations including the use of the property, and the 20-25 girls who are selected to attend just have to pay their travel costs. During the week-long experience they learn effective role play, build confidence with counselors as well as effective make-up application with skilled make-up artists. The experience doesn't just end at the camp either - the girls go on to have life-long relationships with their fellow attendees and keep in touch with Angel Faces as they grow up impacting thousands in their respective communities what it means to be a survivor. There's also a Level 2 program for young women 19-29 as well as mentorship opportunities. If you know a girl who would make an ideal candidate please urge them to apply by March 15, 2016 to attend the camp. 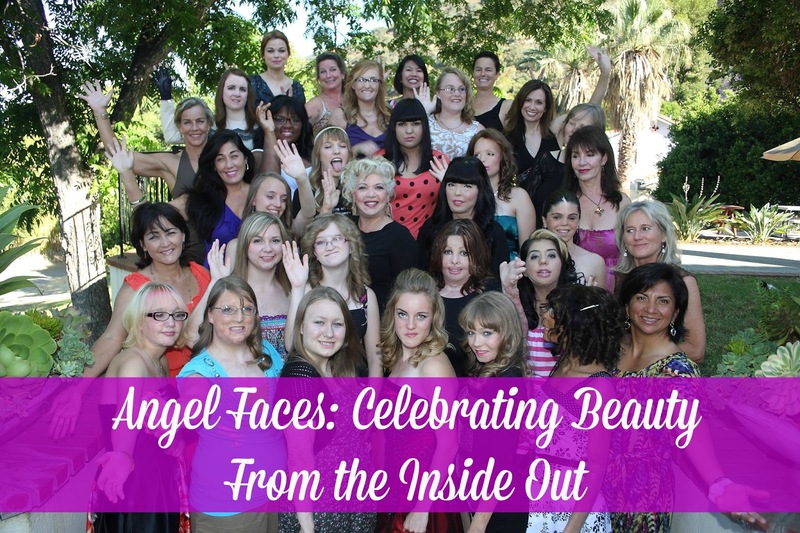 To learn more about Angel Faces and apply or make donation, please visit their website.